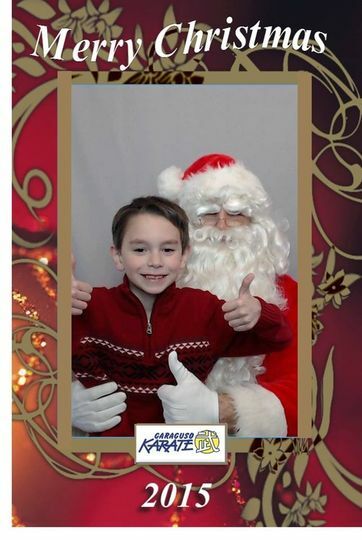 Book N Gram Photobooth Co. 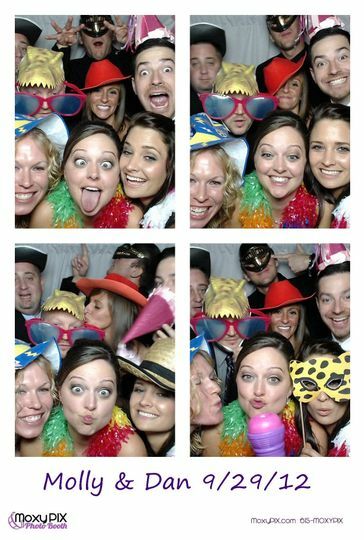 Loved MoxyPIX Photo Booth! Sharon was great to communicate with--she was always quick to respond. She was also flexible with the time of when to come to set up during the cocktail hour. 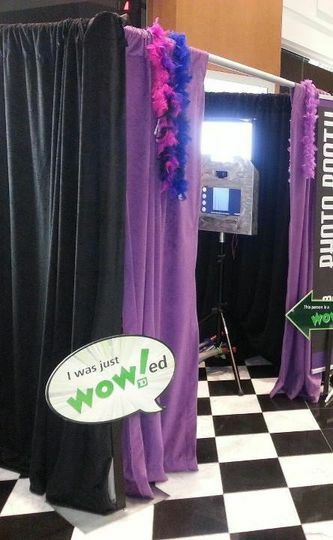 The Photo Booth and accessories were well organized. 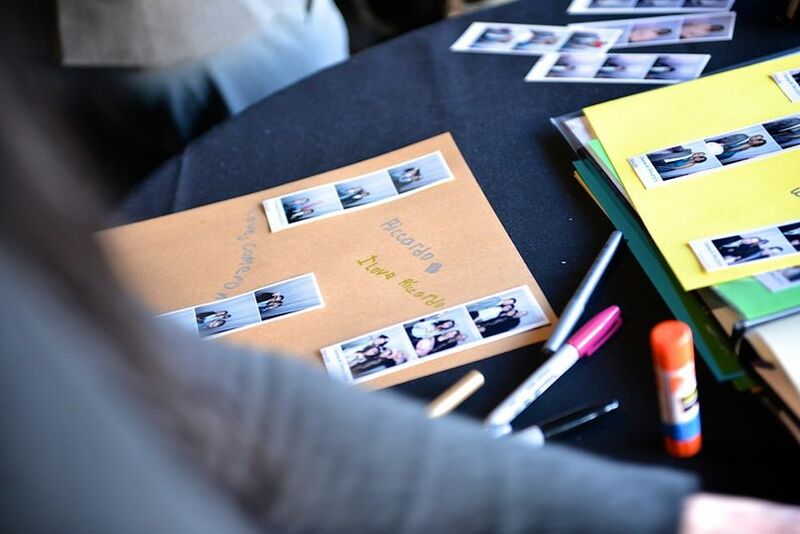 We also added the scrapbook option and loved it! It was a great way to take the memories home with us--and Sharon wonderfully decorated it! We also liked that the photos are accessible online and we could share that link with the guests. It was a hit with our guests and everyone loved it! 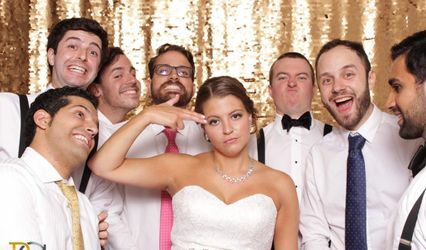 My wife and I used a photobooth as our favor to our guests for our wedding. MoxyPIX had been at several other weddings we had been too and for good reason. They are great at what they do. 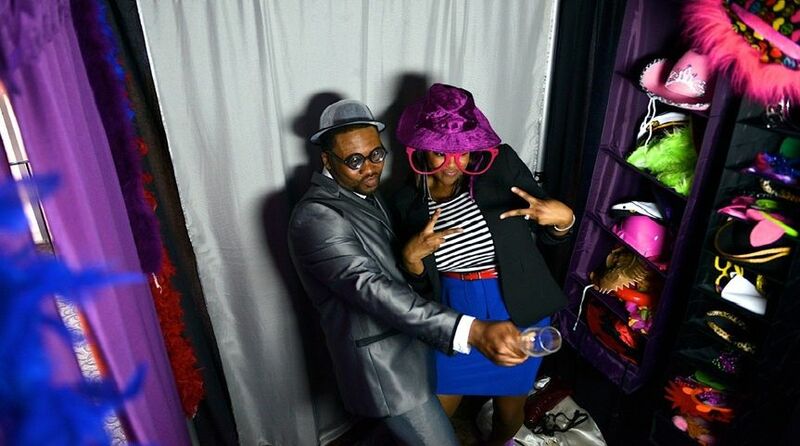 A photobooth is an awesome edition to any wedding. 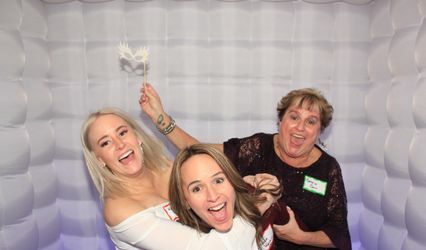 It's fun for the guests and fun for the bride and groom to see all of the pictures of their special day and their guests having fun in the booth! 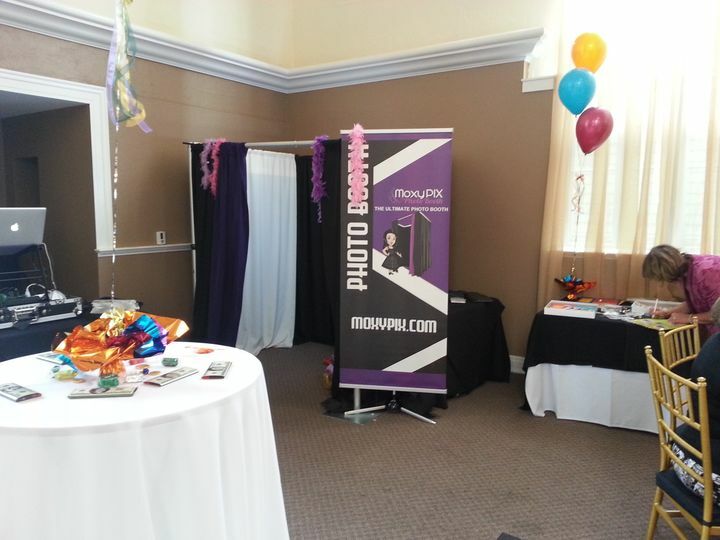 MoxyPIX does a great job and is the most reasonably priced photobooth around! Check them out, they are worth it! 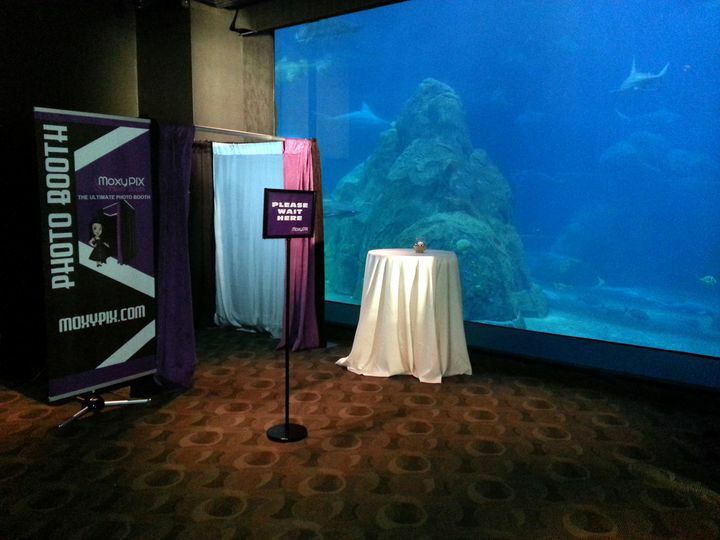 I did my homework on photo booths for our wedding and MoxyPix exceeded our expectations! I was able to communicate easily online and through email which works well for us. The attendant was professional as she had to deal with a rowdy crowd, and I thank her for that! 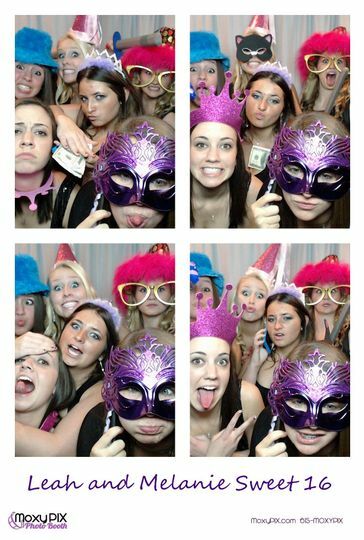 My favorite part about this photo booth is the unlimited 4 x 6 pictures. These pictures easily fit in household frames unlike strips most companies use. We have seen so many of our friends and families use the pics in frames thanks to the convenient size. 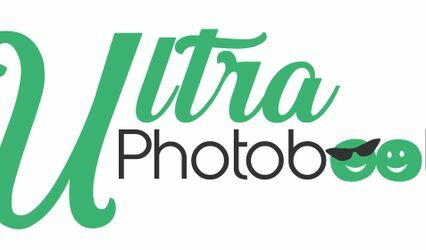 I would whole heartedly recommend this company for an event!